For those who work from Nine to Wine! 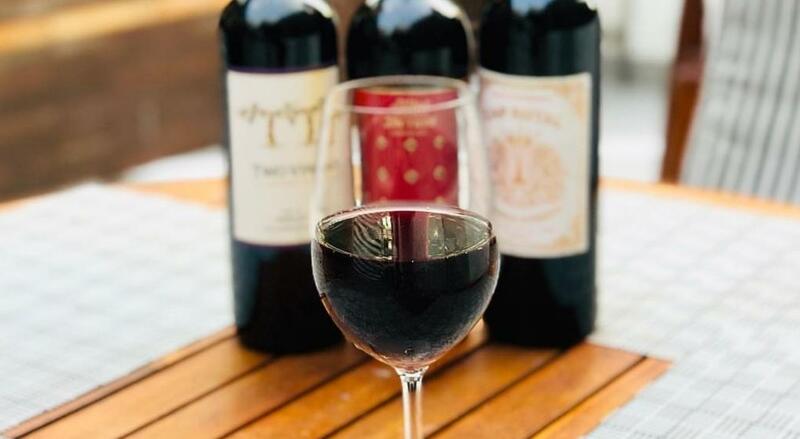 Enjoy special deals on Selected wine bottles from our Bin End Menu, every Wednesday. Only till stocks lasts. 21, 1st Floor, Sunder Nagar Market, Behind HDFC Bank, Sunder Nagar, New Delhi.